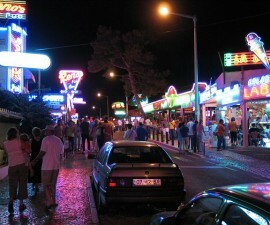 When travelling to Albufeira, a sunny, resort-like holiday destination in the southern region of Portugal, the Algarve, holiday makers from all over the globe are often given a number of different fun and entertaining activities that can easily fill out their entire days. If you add children to the equation, there are even more activities you should try out to keep the little ones busy and amused and simultaneously learning and developing physical and social skills. 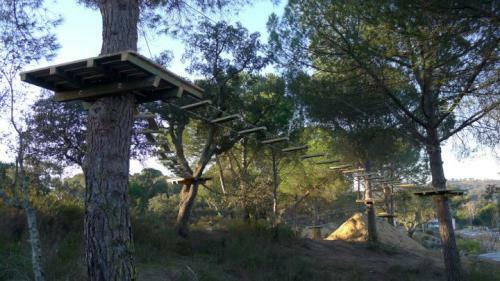 Luso Aventura, a company that owns one Adventure Park in Albufeira and another in Figueira da Foz, both located in Portugal, is true pioneer when it comes to outdoor living and adventure. The Parque Aventura is an adventure park in Albufeira located in Santa Eulalia, near Santa Eulalia Beach, and dedicated to outdoor recreational-oriented activities such as ropes courses, as well as a paintball field with several natural and artificial objects, occupying a whole area of 2500 square metres. Open since 2010, the Parque Aventura offers a number of different and challenging courses with distinct levels of difficulty, which span between easy, medium and advanced and are appropriate for everyone whose age begins at 4 years old. 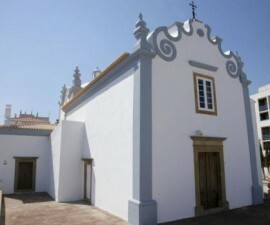 The conception of this adventure park in Albufeira was carried out according to the EN 15567-1 and EN 15567-2 European standards, which stands mainly for excellent quality material and safety. Every trail and activity is supervised by a team of young qualified monitors, at all times following every participant in order to guarantee his/her safety and protection. 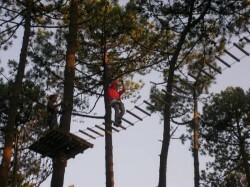 An adventure park consists of crossing trails from tree to tree through games and challenges of different levels of difficulty and skill. These activities serve mostly to allow the participants to have fun and amuse themselves, but mainly encourage components of pedagogy and diversion in them, providing them with a set of skills such as autonomy, self-confidence, and responsibility. 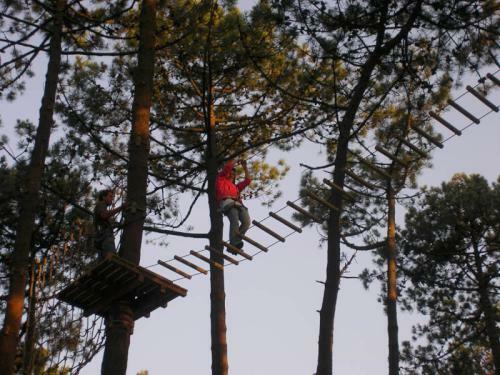 An adventure park is definitely similar to a roller-coaster of emotions and feelings, especially for those who are not used to such outdoor activities or have never experienced anything of the sort. Parque Aventura is therefore a great way to encourage youngsters to be fierce and brave while having fun amidst the nature. There are different price ranges for different levels of difficulty. 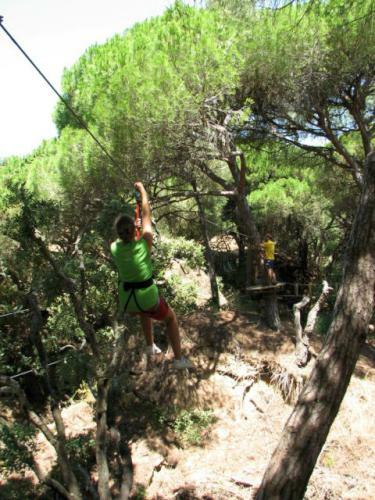 For the initiation level, the price is € 10 per person and the minimum age is 4 years old; for the medium level, the price is € 13 and the minimum height is 1.25 metres; lastly, for the advanced level, the minimum height is 1.40 metres and the price is € 16 per person. Paintball costs € 18 per person for three hours of fun. For more information about the Parque Aventura, about the definition of an adventure park and what it entails, calendars, activities, and more, please refer to the Parque Aventura website.